Meet John Wayne's talented grand daughter, from the popular country band, "Runaway June" and hear their intimate performance aboard The Wild Goose. 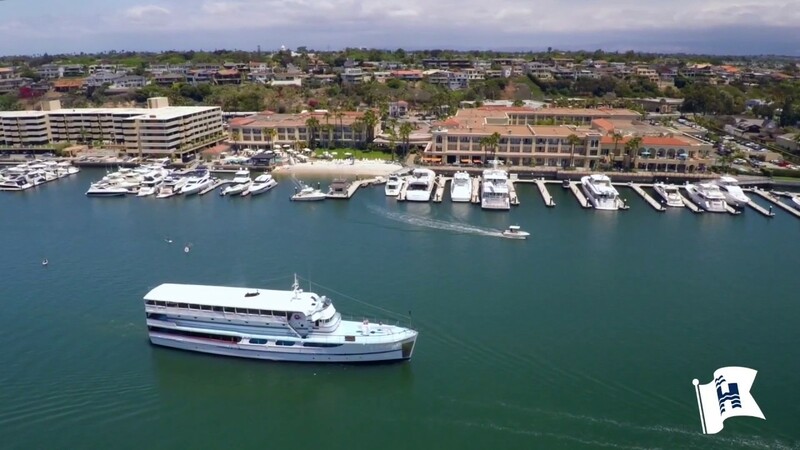 Hornblower Cruises offers this special, once in a lifetime cruise to celebrate John Wayne Day, May 26th in Newport Beach. Proceeds in large part to John Wayne Cancer Foundation.